Who said that parenting in 2014 was easy? Apart from avoiding the risk of choking hazards in toys, us parents need to protect our kids from hazardous synthetic chemicals and heavy metals that are found in toys, clothing and interior products in our homes. We need to make certain choices not only to protect our children, but to protect the environment for their children and generations to come. Here are some Yawama (good) tips on how to choose eco-friendly toys. 1) Less is best– Lets be realistic. Kids don’t need 71 soft toys. An article in SVD states that In Sweden alone, children have an average of 71 soft toys. The majority of these toys end their lives at the dump, second-hand stores failing to sell the excess. 2)Go natural –Safe toys made of organic and sustainable material like bamboo, organic cotton and wood. Make sure that toys made from wood are harvested environmentally. Know your producer. Read labels. 3)Go to Sally’s boutique -The word “Salaula” in bemba means second hand-hence “Sally’s boutique”. Second-hand and hand-downs are a great way to spare the environment. Watch out for older wood products and soft plastics that might be chemically hazardous. 5) Choose quality over quantity– Toys that are more expensive often last longer, can be handed down or have a higher second-hand value. 6) Be creative– Recycle, recreate, reuse. For tips on how to keep your home eco-friendly read Undebaraclaras blogg here. 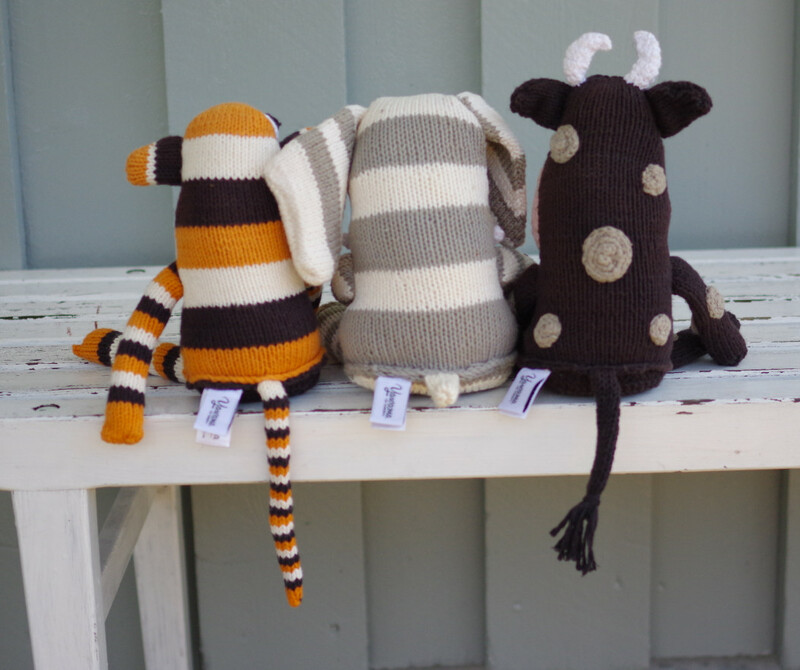 For the yawama range of eco-friendly soft toys klick here. And if you haven’t already figured this one out- Yawama means- It is good! This entry was posted in Sustainability and tagged cotton, eco-friendly toys, hazardous chemicals, organic, plusjh, sustainable, wood by NICKY. Bookmark the permalink.